Markandeya Rishi Jayanthi is annually observed in Magh month as per traditional Hindu calendar. The jayanti festival is the birth anniversary of Sage Markandeya. Markandeya Jayanti 2020 date is January 27. 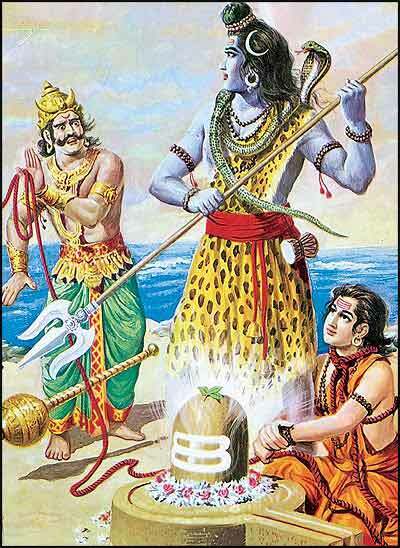 Sage Markandeya was the son of Sage Bhrigu and Lord Shiva had rescued him from the clutches of death at the age of 16. Shiva also gave Sage Markandeya the boon that he will always remain as a 16 year old. Devotees and followers of Sage Markandeya organize special pujas on the day. Markandeya Jayanthi is annually observed on Magh Shukla Paksha Tritiya Tithi or the third day during the waxing phase of moon in Magh month as per traditional Hindu lunar calendar.